Our approach is to create unique and highly personal interiors through a relaxed process considering the client’s own perspective, lifestyle and use of space. Our raison d’être is to design timeless, elegant dream homes, where the client’s emotional history blends in with the interior; where the pleasure of sleek elegance is enjoyed in a very balanced and warm atmosphere. The interiors we create are a blend of classic and modern, east meets west – relaxed & cosy, yet sophisticated and elegant living. Our interiors are recognised through their understated elegance of classic, modern, global chic design. 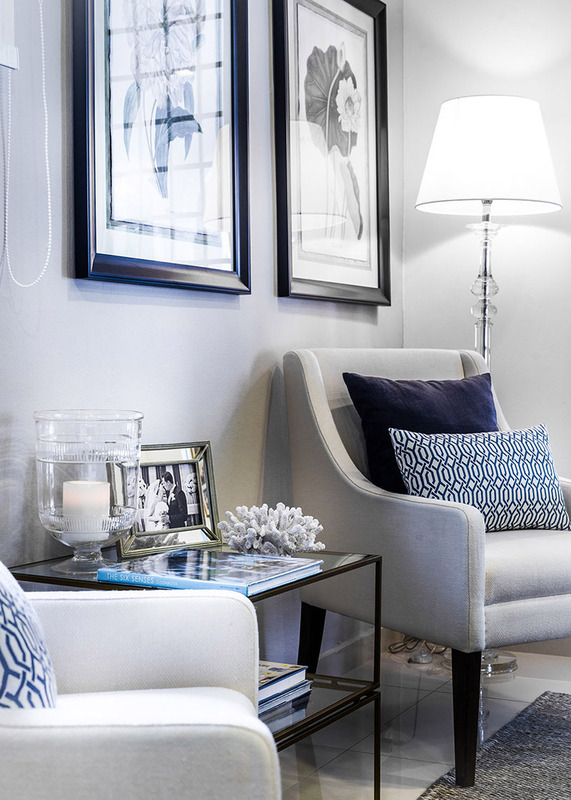 Leila Rossi Interior Design can provide a complete end-to-end service, taking care of all details even the smallest or we can collaborate together, that will only depend on your time and involvement. Our highly experienced team provide design services from spatial planning to different specifications, bespoke finishes and fitted joinery items, bespoke rug design and upholstery, kitchens and bathrooms design.